First up to the Elsen Tasarkhai, marvellous oasis with sand dunes, vegetations, lake and birds, an hour drive from Karakorum. .Karakorum city, which once served as the capital of Mongolian Empire and an essential station of the Silk Road, has much more to share than its current physical appearance. Mongolian largest and the historically most significant religious and cultural center - Erdenezuu monastery - is operating as a museum. 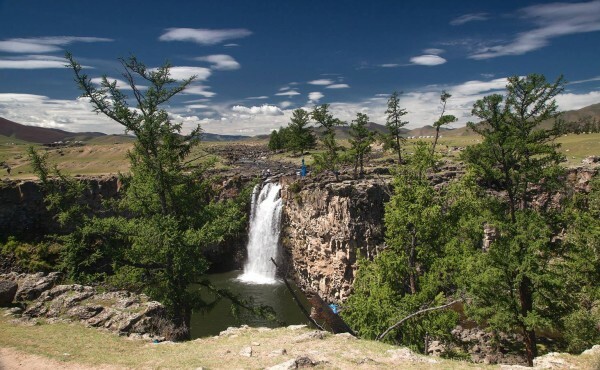 Next stop will be Khustai National Park, a home to Przewalski wild horses and wild animals. Terelj National Park; where the nature is articulated in great combination of sheer granite mountains, open fields and river. Visit to the tallest horseman-statue in the world, dedicated to Mongolian legendary emperor - Chinggis or Genghis Khan.